Fast forward 12 years and the programme is evolving again! 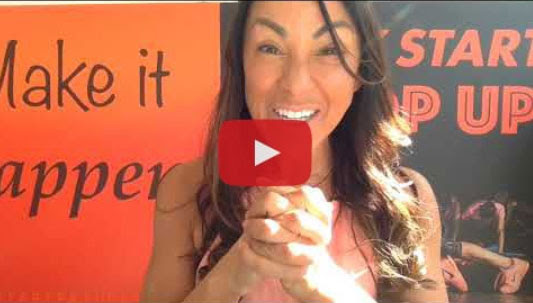 I have a Personal Trainer and I also take business advice and coaching, as I need the accountability and an independent person for advice and support. Do you need the best evidence-based nutritional information? 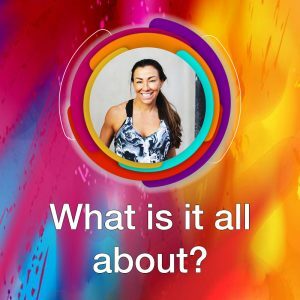 A huge variety of daily workouts that you do and do with your own classes? 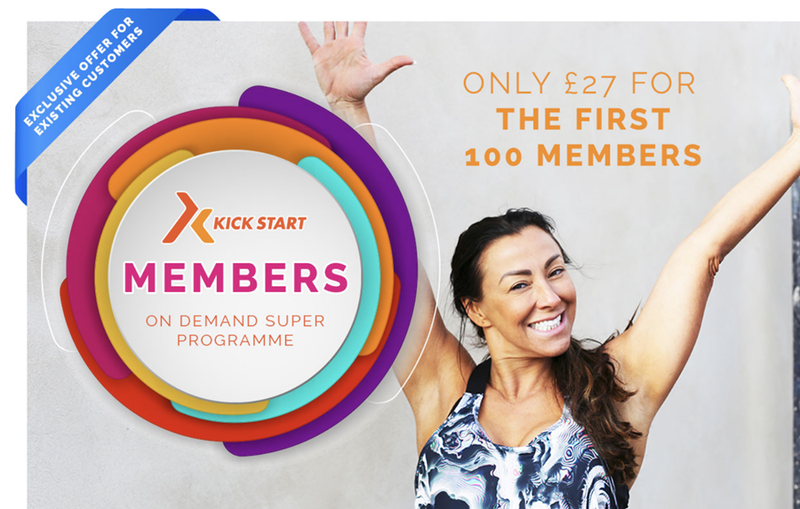 I’m so excited to tell you about the launch of my brand new Kick Start Membership Programme! Will this be £27 per month? I’ve only a little weight to loose ,but I’ve tried and I cannot loose any weight ! Is it because I’m on HRT ? ?